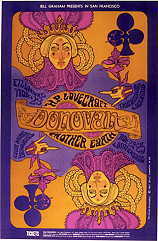 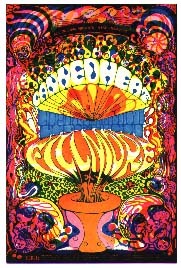 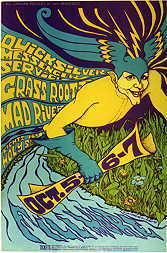 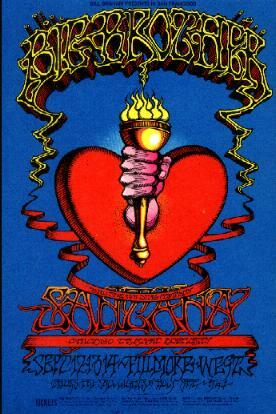 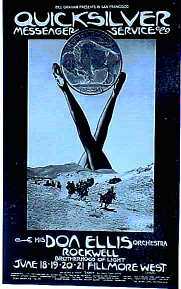 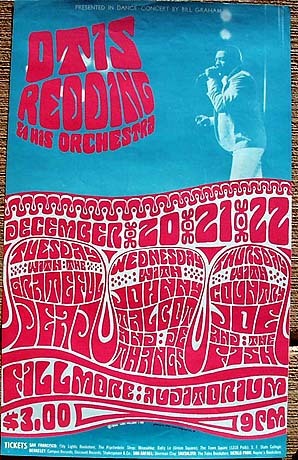 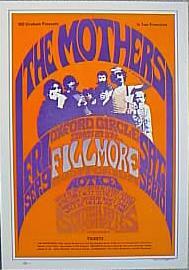 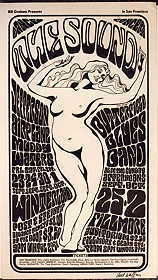 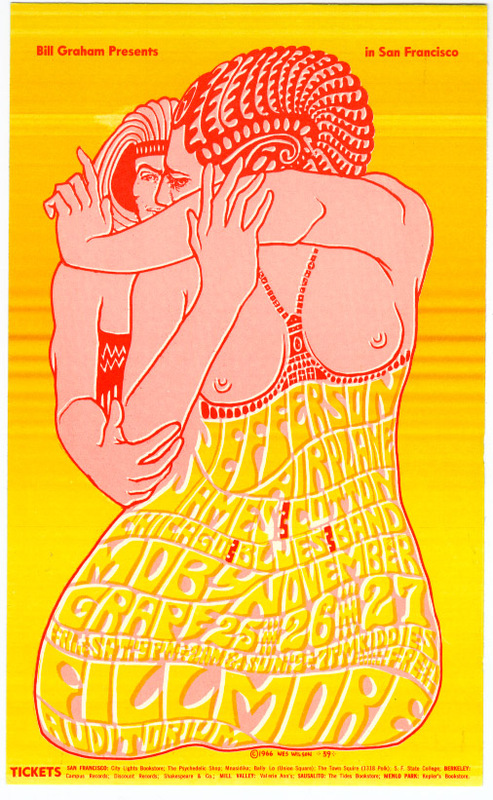 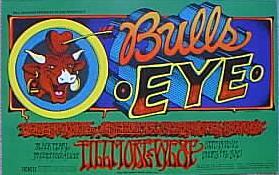 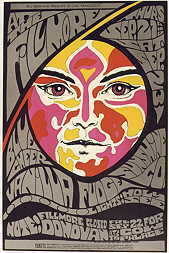 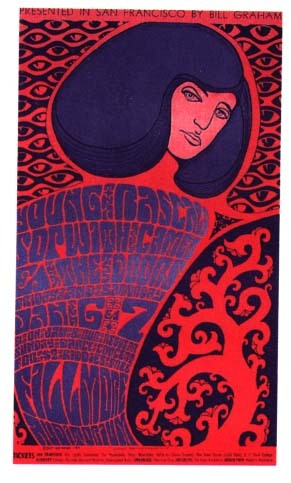 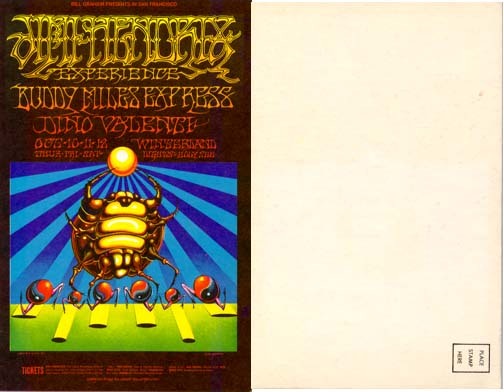 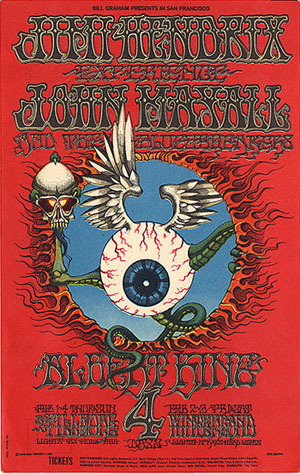 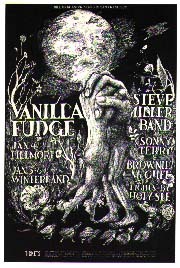 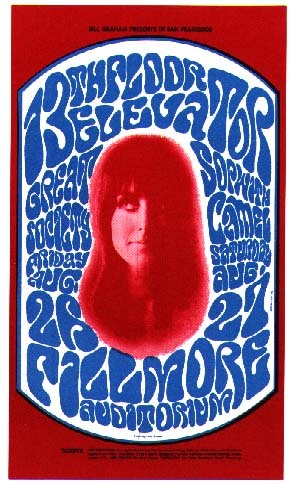 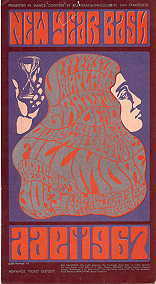 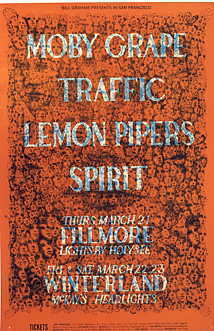 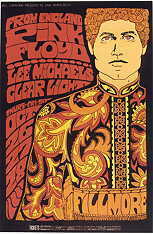 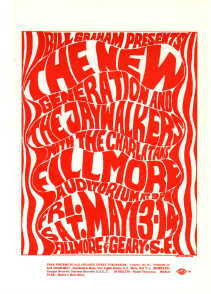 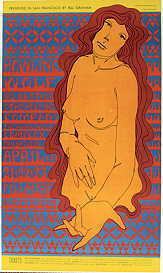 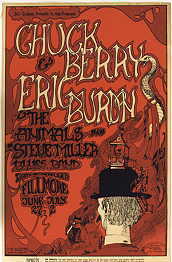 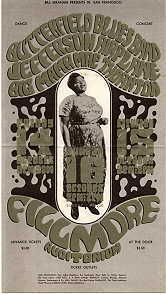 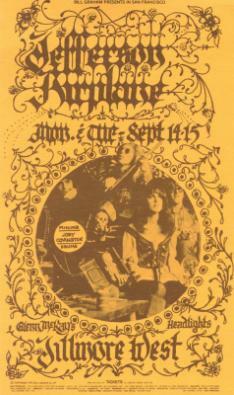 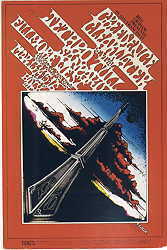 FILLMORE BG SMALL HANDBILLS AND CARDS - Rare Concert Posters of the 60's and 70's - PosterGeist! 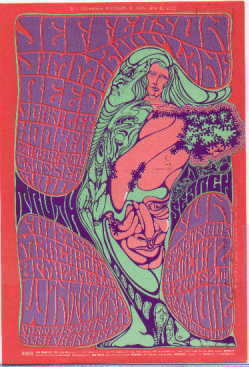 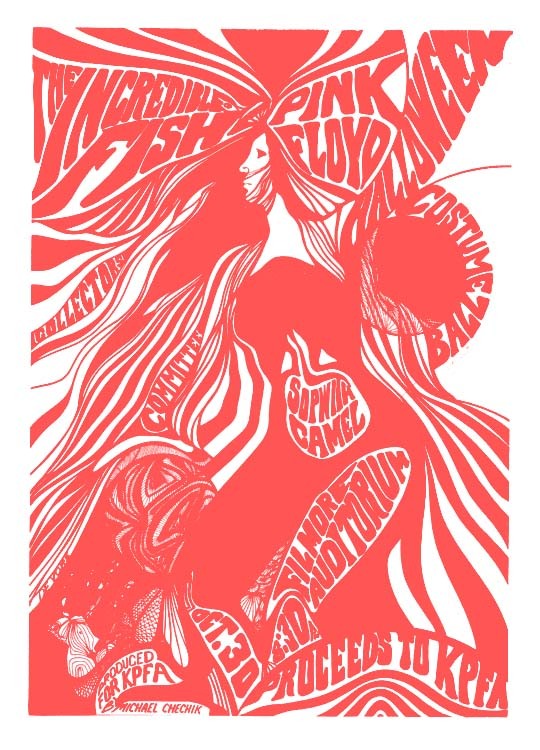 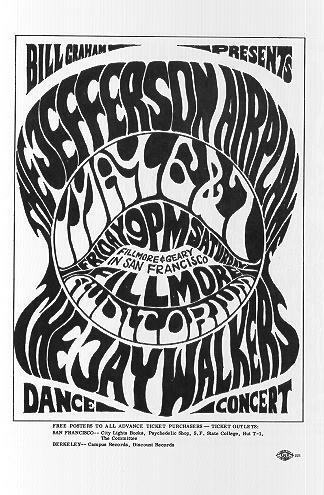 There are a few FILLMORE handbills that are from non-Bill Graham shows as well as a pair of Winterland booklets for October and November 1970 (also non-Bill Graham) I'm offering for sale currently. 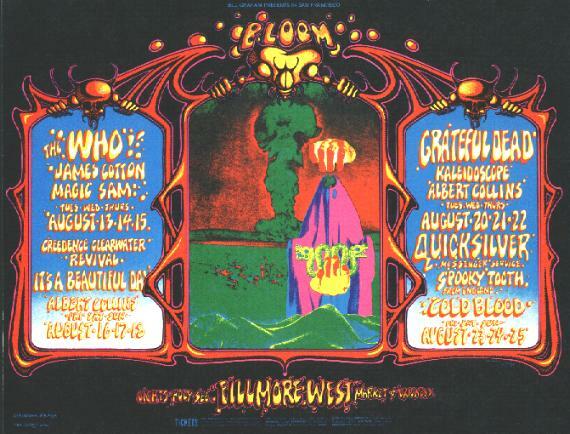 Inquire if you're collecting non-BG items from the Fillmore / Winterland.